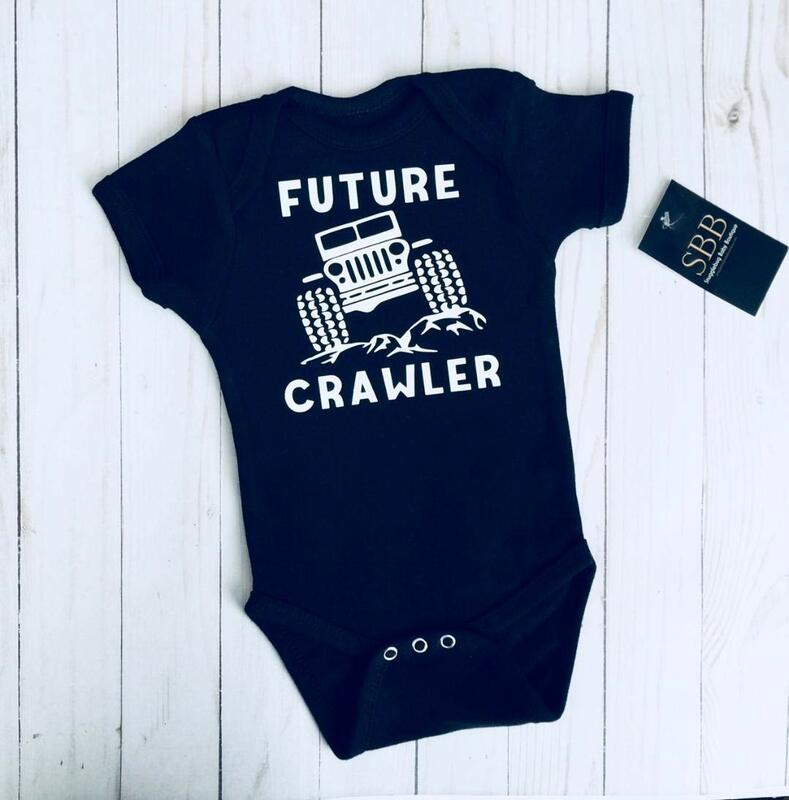 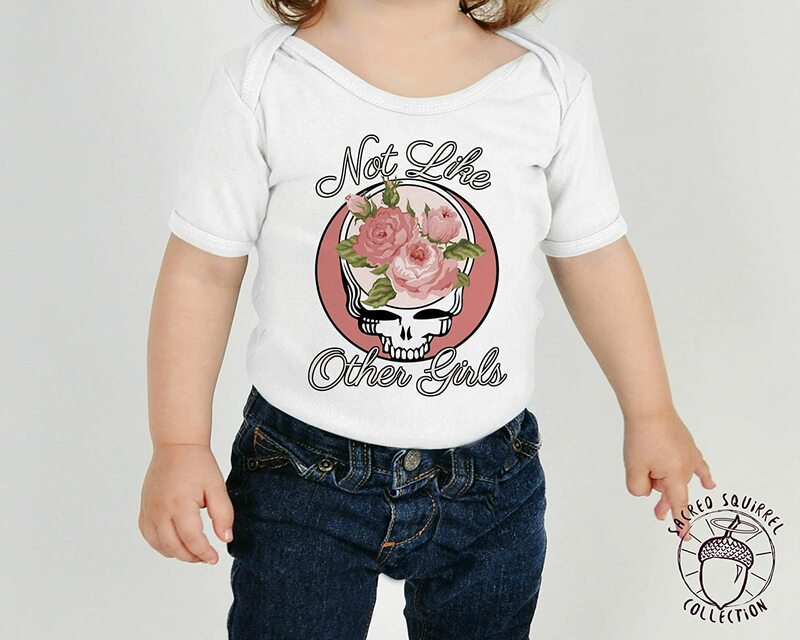 Personalized Boy's New to the Crew Bodysuit. 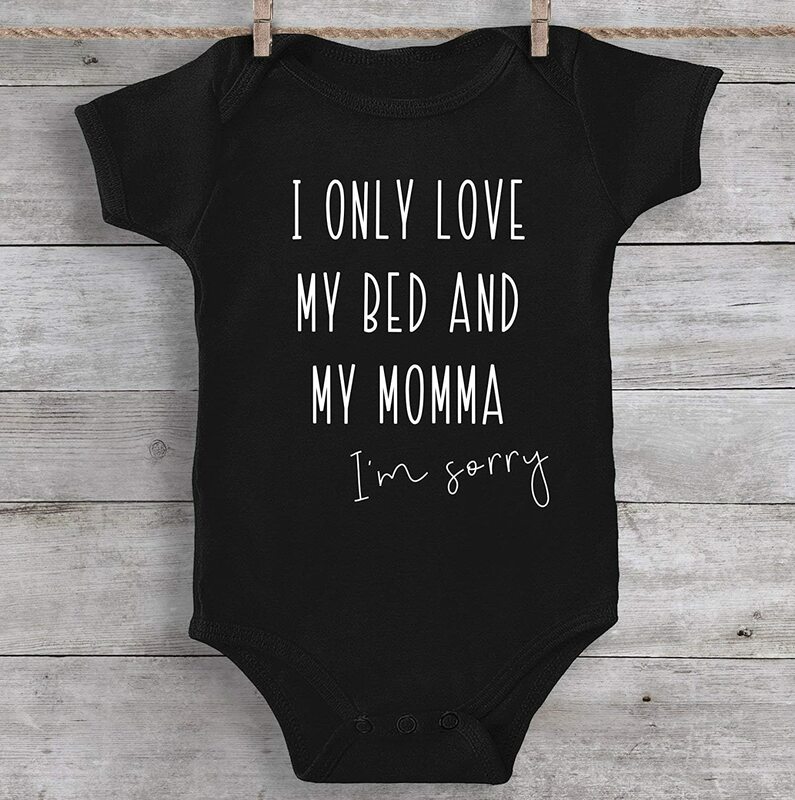 Boy's Bring Home Outfit. 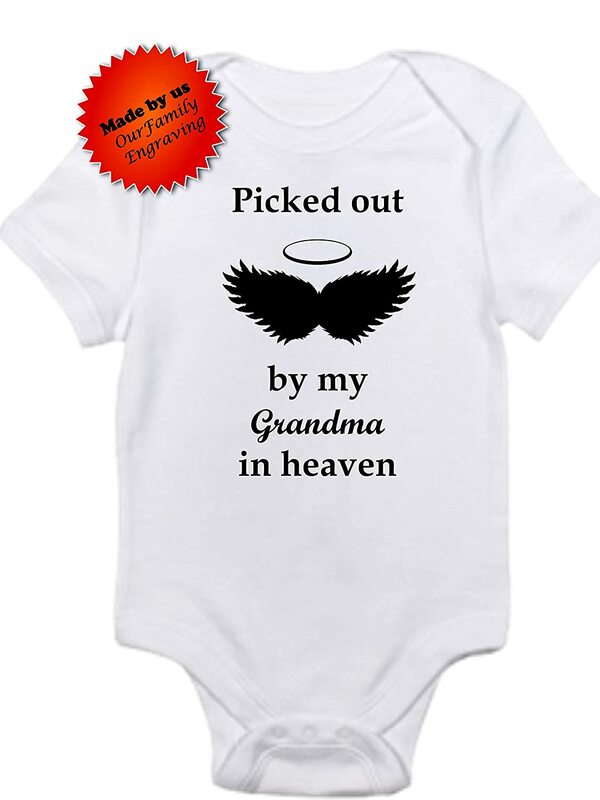 Boy's Newborn Outfit. 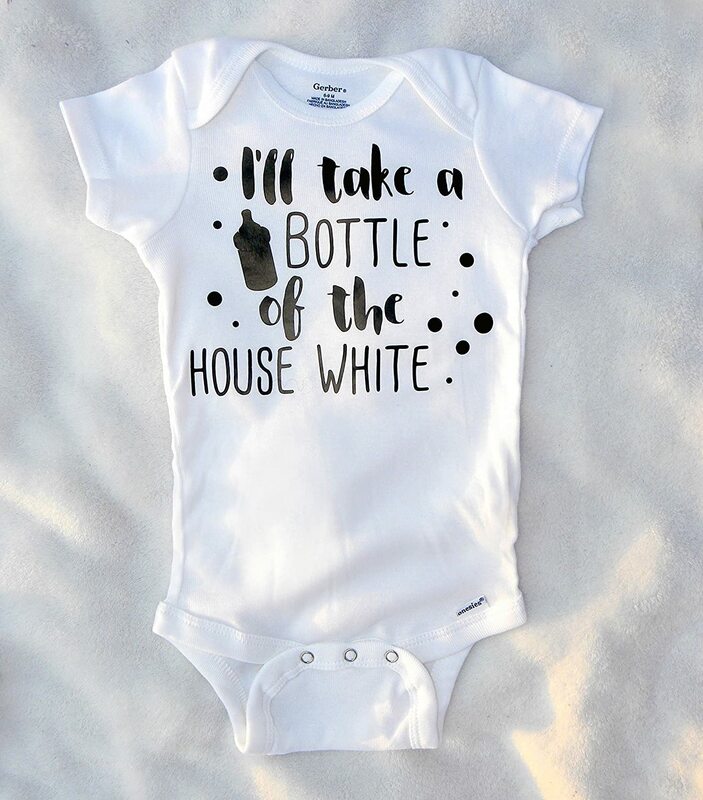 Take Home Outfit. 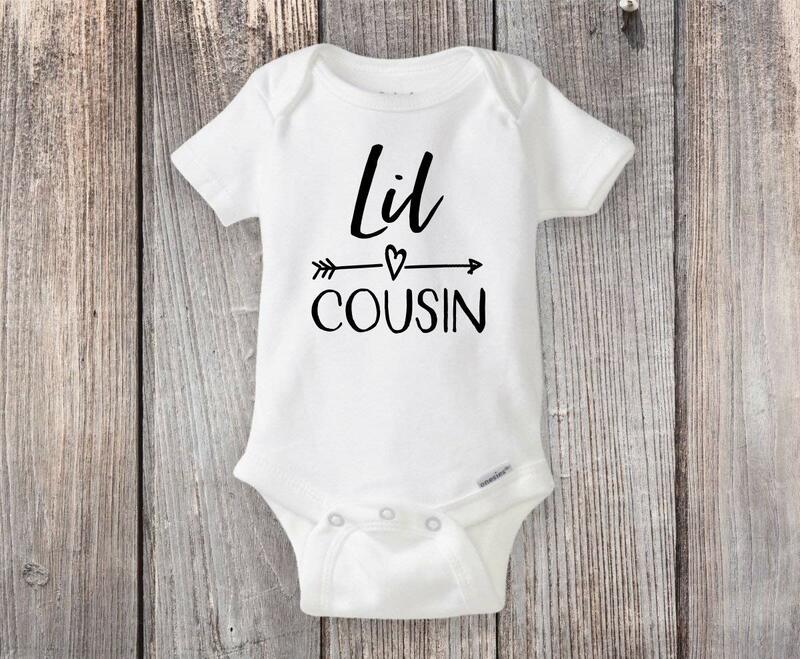 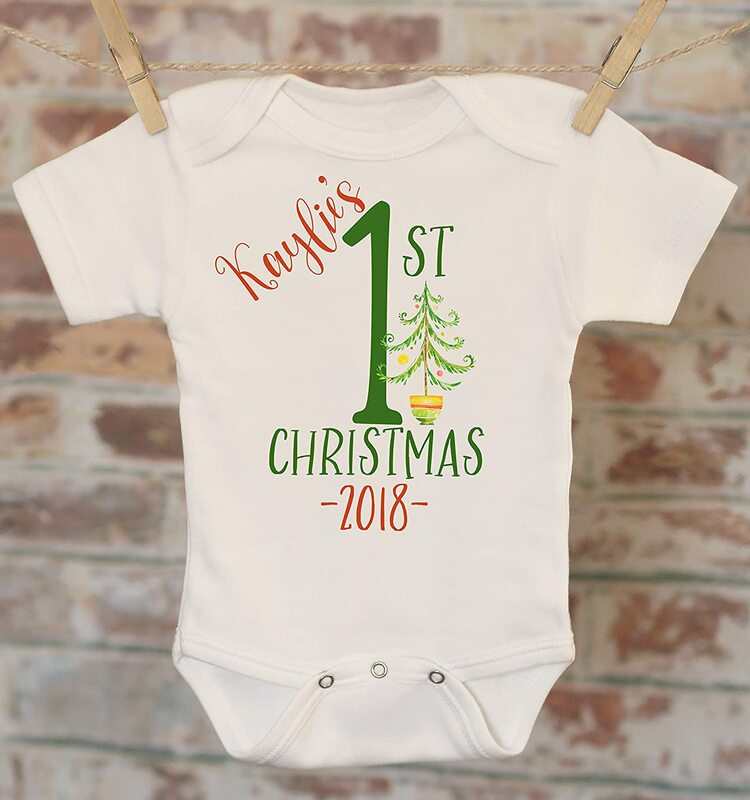 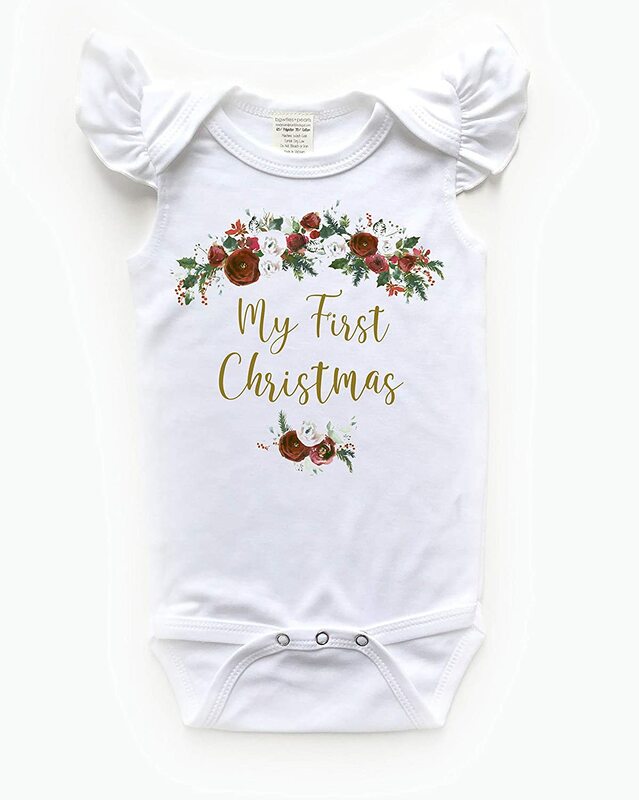 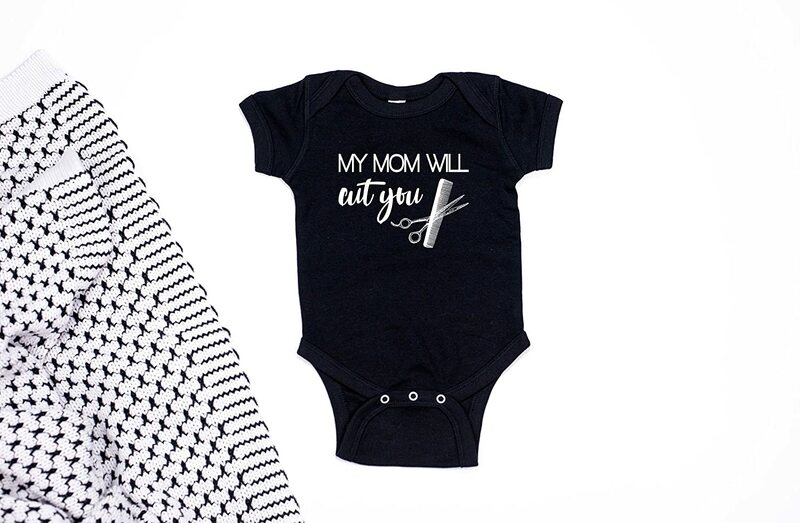 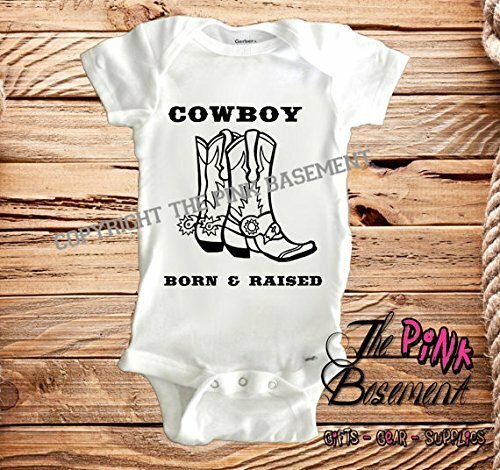 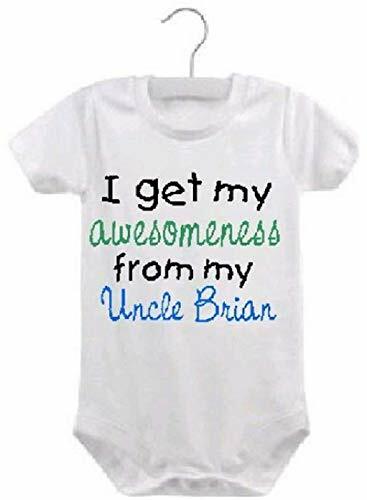 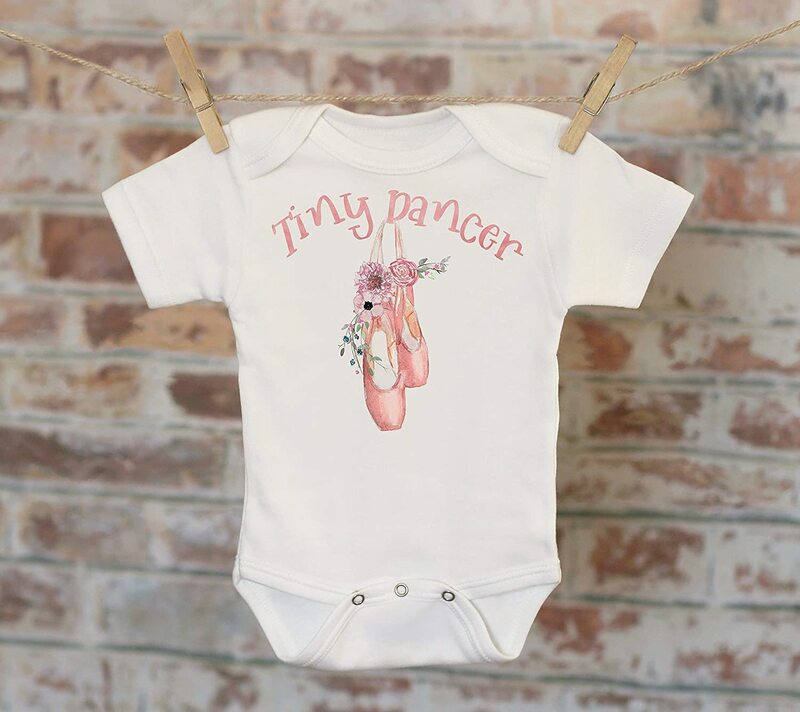 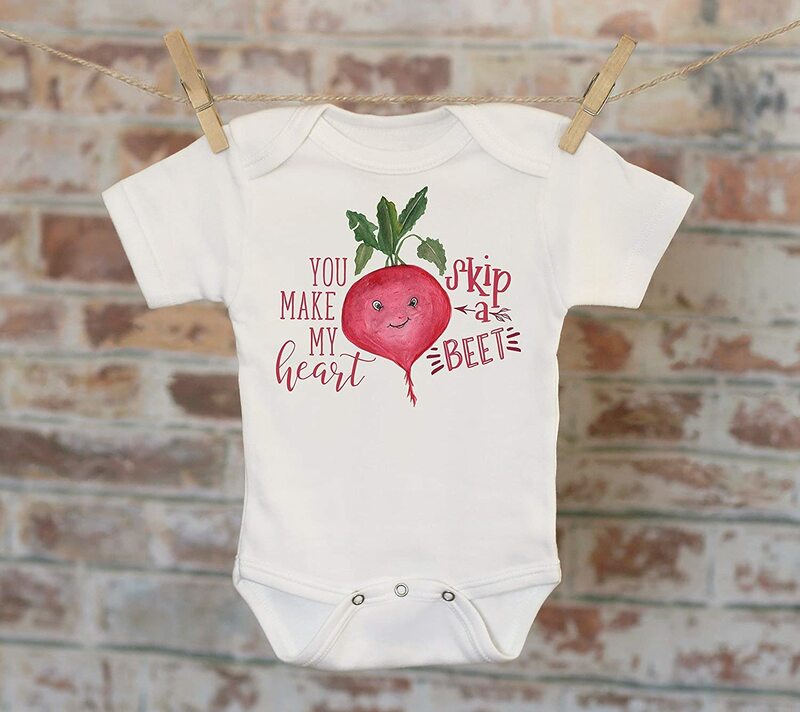 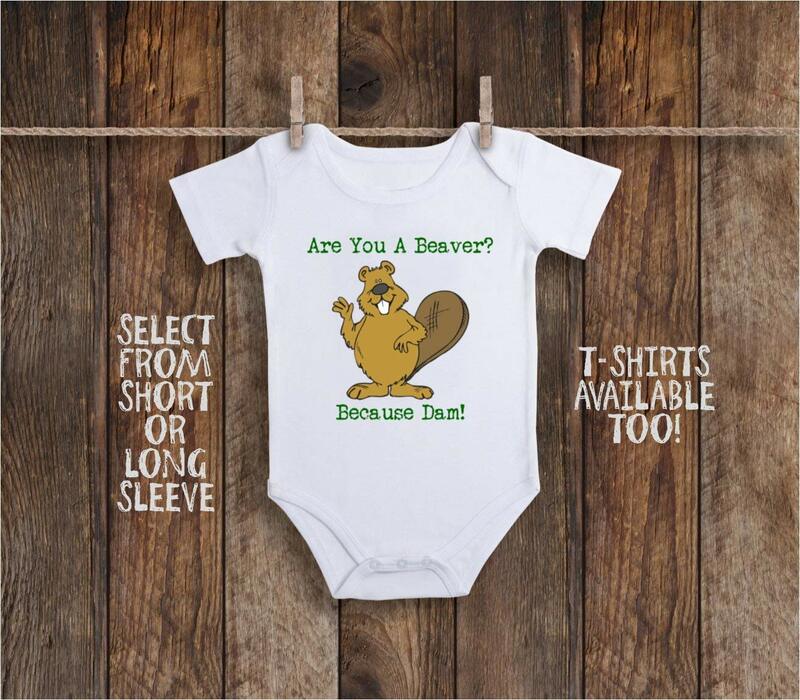 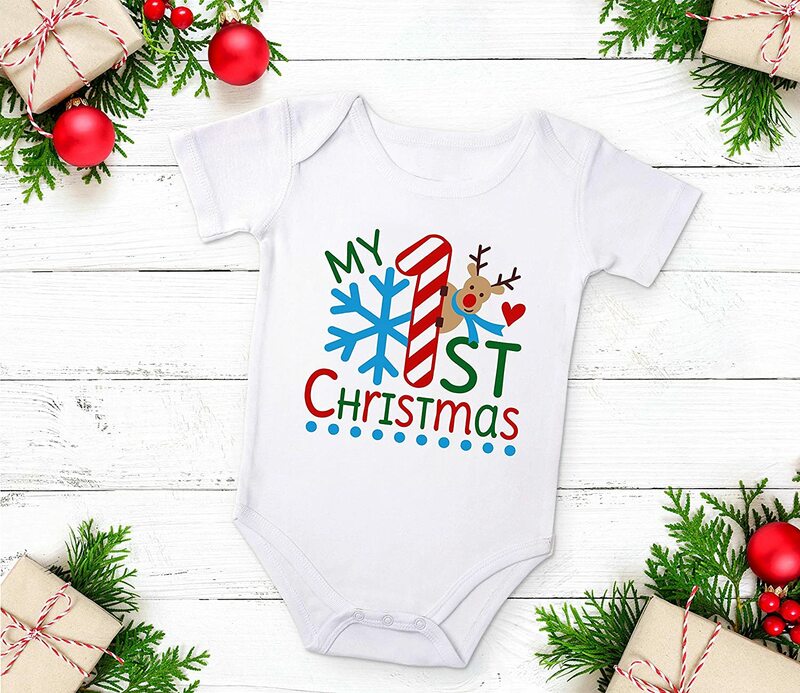 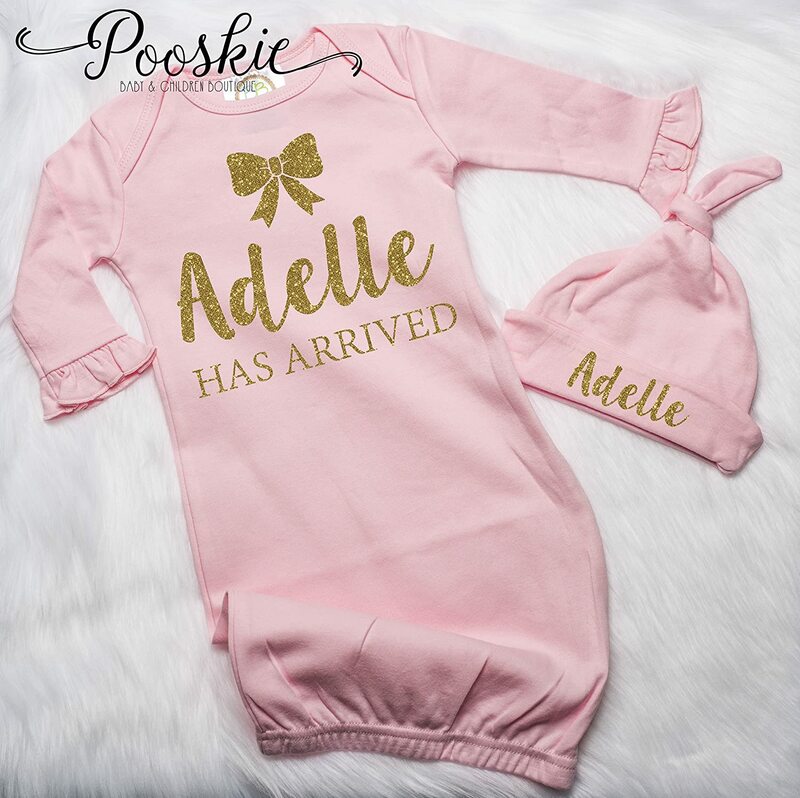 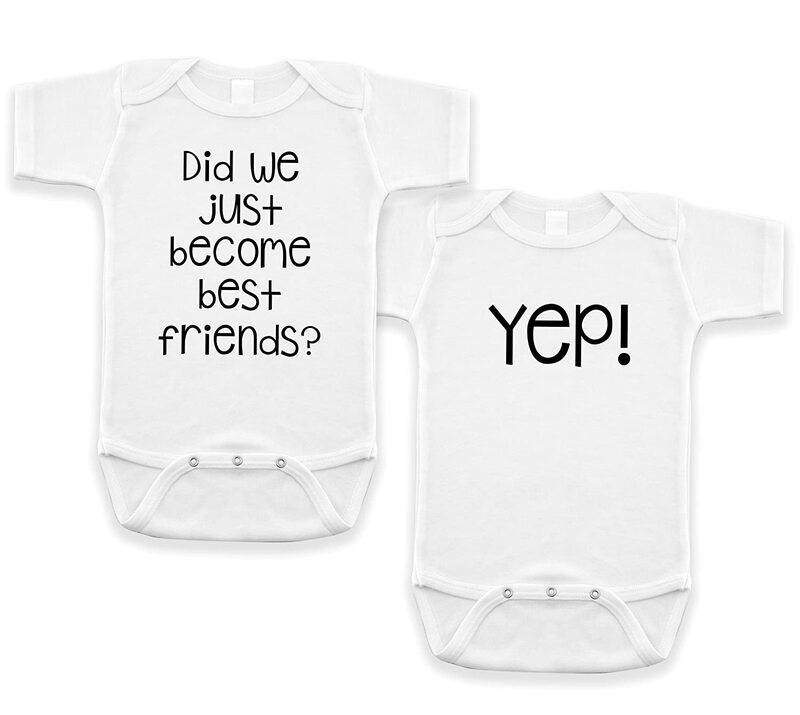 Little Cousin Onesie® Custom Baby Shower Gift - Can be personalized with any text!